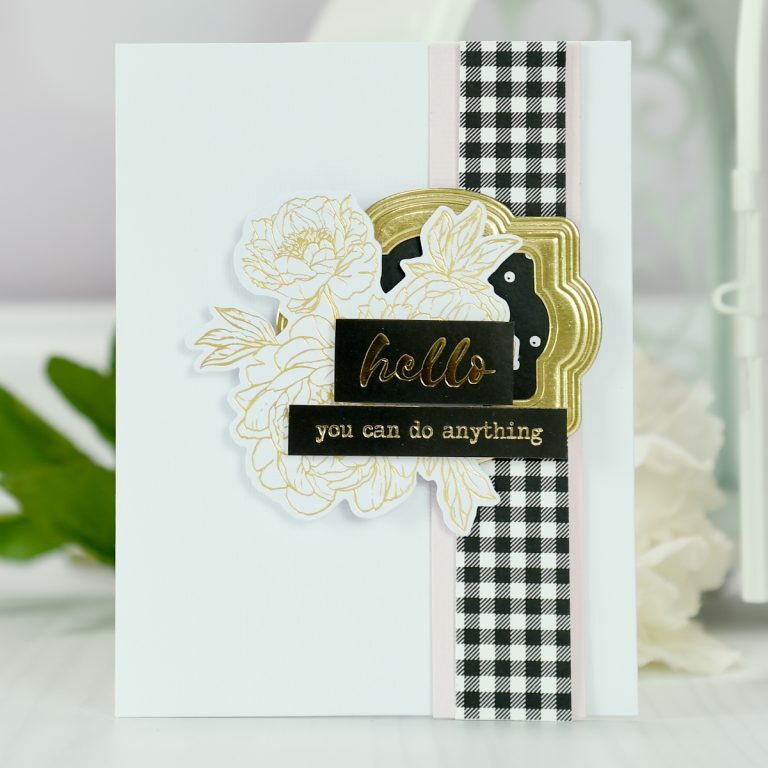 Home » January 2018 Card Kit of the Month is Here! 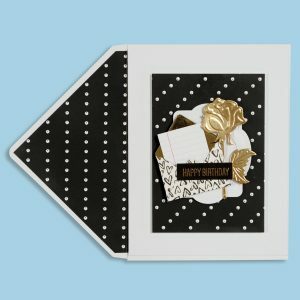 January 2018 Card Kit of the Month is Here! 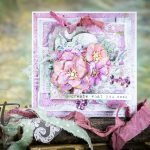 Our January 2018 Card Kit of the Month is here! This kit, like any other of our Card Kits, gives you everything you need to create 10 unique cards and more. 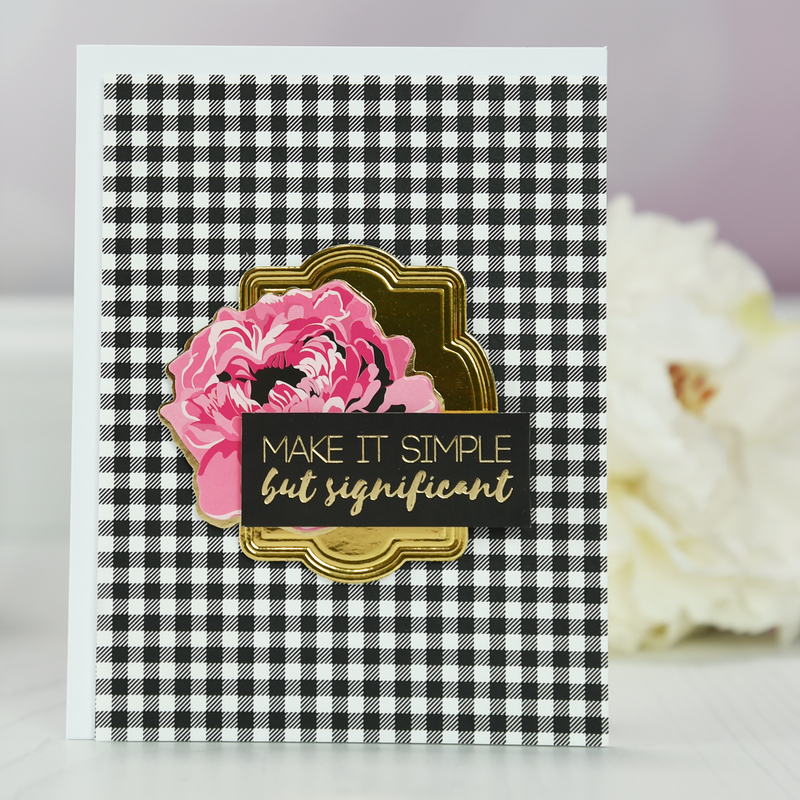 Enjoy the step by step tutorial below as well as the video tutorial to get you started with this month’s kit! 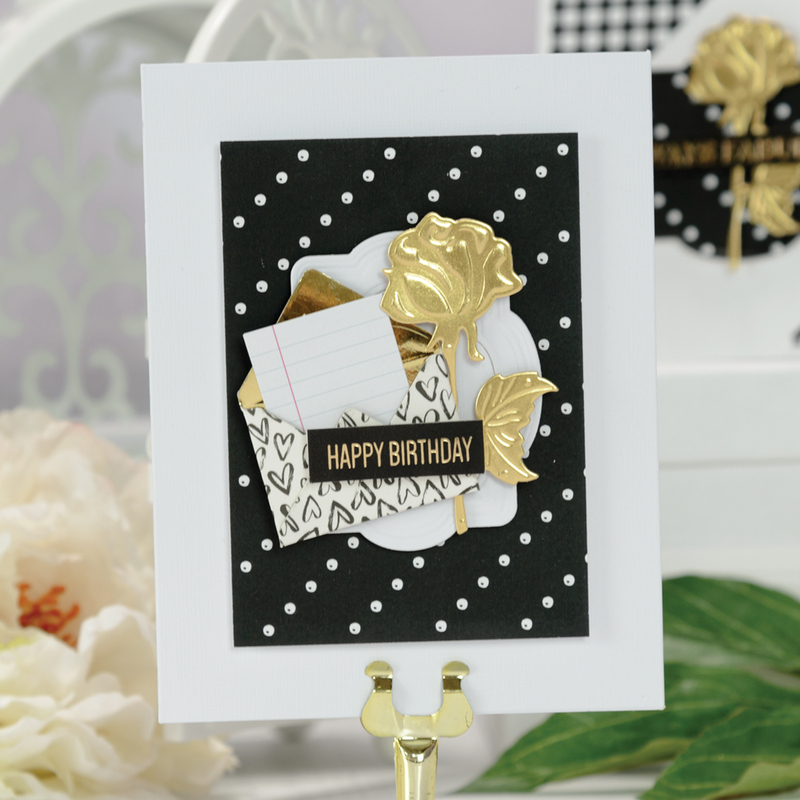 Make sure to show us what you create by tagging #SpellbindersClubKits on social media! This kit will be available January 1st, 2018, make sure to get yours! 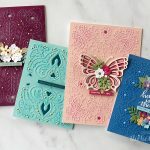 10 Cards & 10 Envelopes; 11 Sheets of 8.5 x 11″ Paper/Cardstock; Set of 6 Dies; 5 Colors of Ribbon; Buttons, Gems & Embellishments; Die Cut Shapes; Sentiments & Stickers; Sheet of Adhesive & Foam Dots. 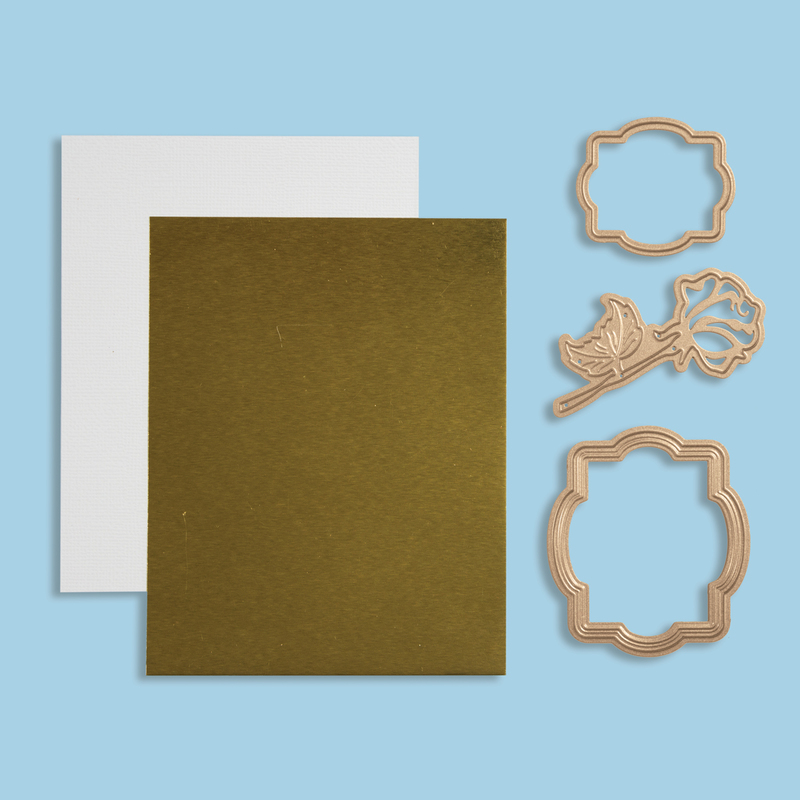 Prep gold foil cardstock, card base and dies. 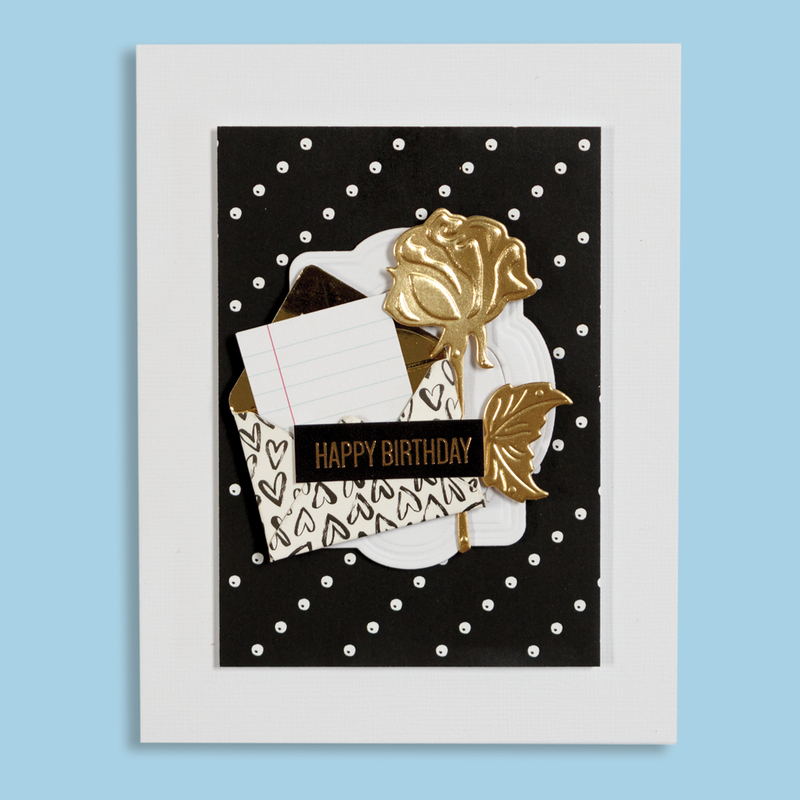 Die-cut & emboss label and frame out of white cardstock, rose out of gold. 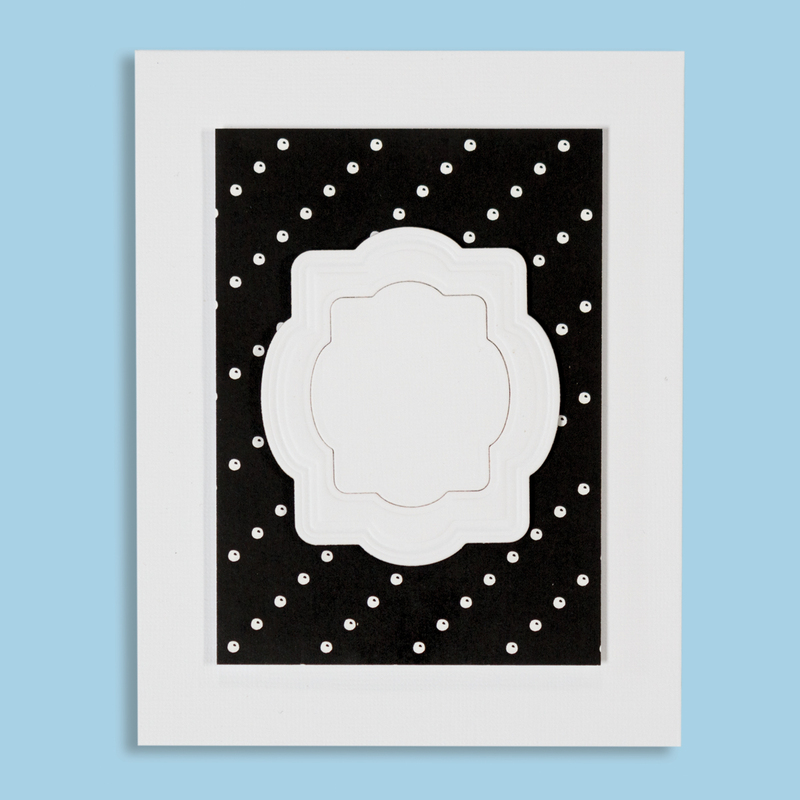 Adhere patterned paper panel onto card base. Foam mount label and frame. 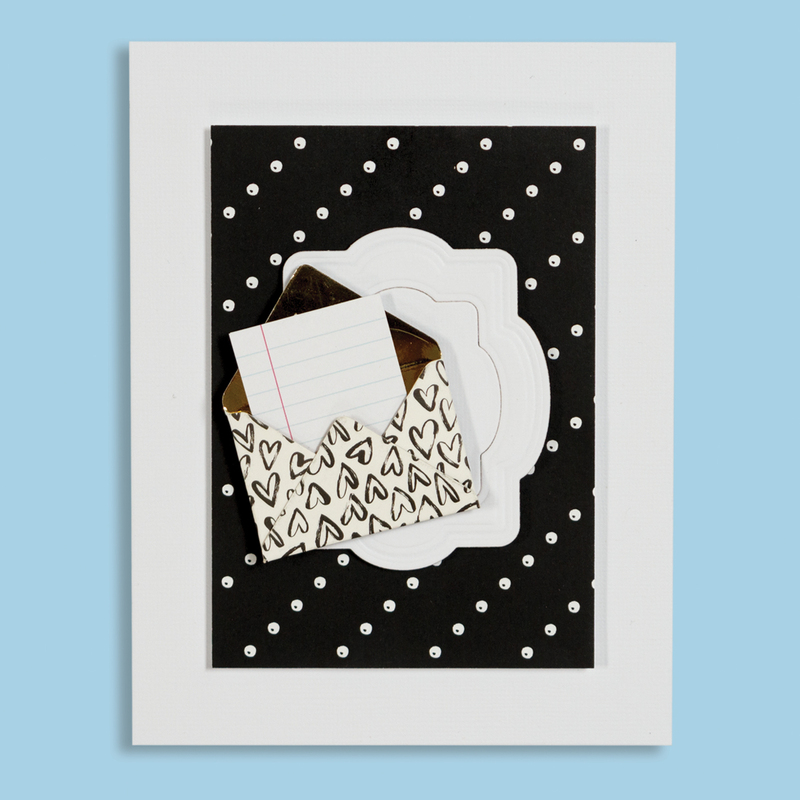 Foam mount envelope and letter embellishment. Foam mount rose and sentiment. Use remaining pattern paper to create envelope liner. it is now back in stock! thanks! One of the most beautiful kits ever…I can’t wait to receive mine. 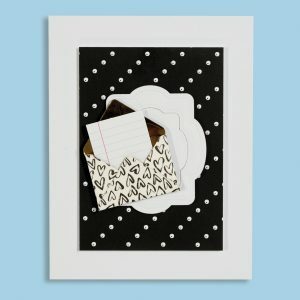 I enjoy the cards, but could you show some alternate uses too? 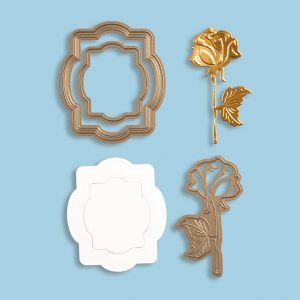 I’d love to see the set used in a planner, or to make a seasonal decoration, etc. That’s such a wonderful kit ! 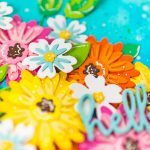 I sm trying to sign in to upgrade from the small die club to the combined small die and large die club, it is confusing and I forgot my password and I am waiting for the password email. 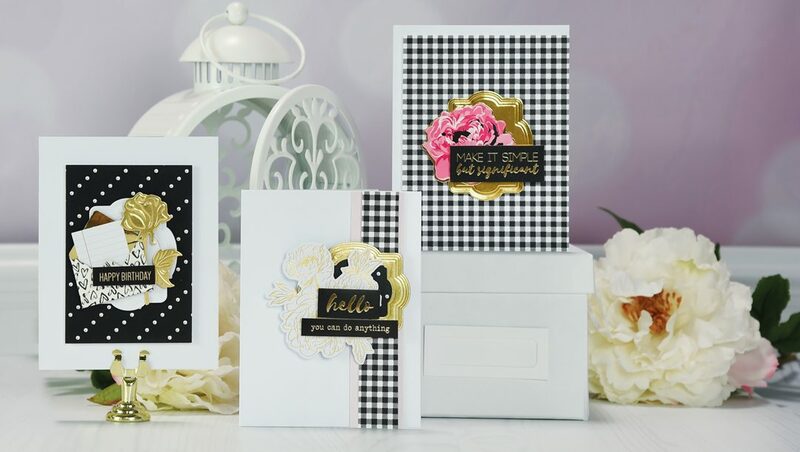 I love these kits, lots of goodies to make my cards and always have some extra. The paper quality is very good. 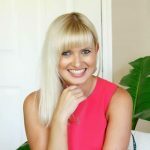 Ok so now ready to start – wish me luck! 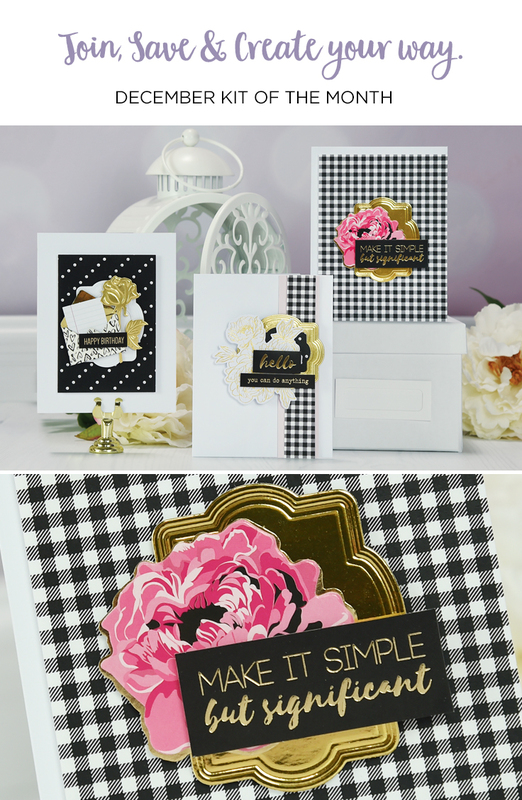 2nd month of small/large card kit caboodle….I’m loving it.